While the spring equinox is always a cause for celebration here on the farm, this week the celebration is even sweeter: I just turned in all the photos for my next book to my publisher! After nearly a year of work on the book, this is a major milestone worth celebrating! 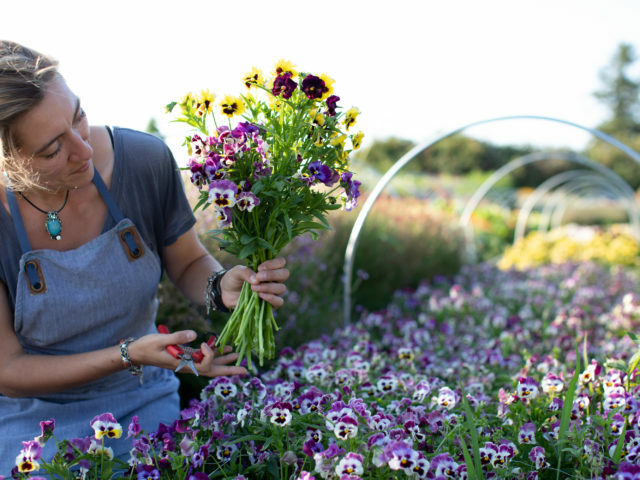 While my first book, Cut Flower Garden, focused primarily on growing flowers, the next book, A Year In Flowers, will explore creative ways to incorporate homegrown and seasonal flowers into everyday life. The book will feature simple, inspiring ways to bring the beauty of local flowers indoors as well as detailed tutorials on how to replicate some of our seasonal floral designs. Although Chronicle Books hasn’t yet finalized an exact release date yet, we hope to get it into the hands of flower lovers by Valentine’s Day 2020. Since spring is a time for new beginnings, I thought it would be the perfect time to kick off of a new project I’m calling #ayearinflowers. Just as the new book will feature ways to bring the beauty of flowers into our everyday lives, #AYearInFlowers will be a community-driven project to spotlight what is blooming in gardens around the globe each week for the next year. 1) Capture. 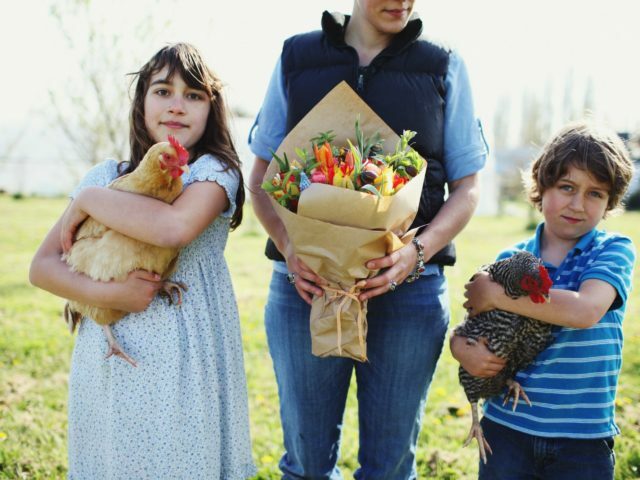 Take a photo of flowers that are in season in your area, whether it is a fistful of flowers from your backyard or a bouquet from your local farmers market. 2) Post. On Instagram, upload your photo and tag it with #AYearInFlowers; On Facebook, upload your photo as a comment under my weekly post. 3) Share. In your photo caption, please share what flowers are featured (if you know them) along with your location and date. Bonus points for listing your USDA hardiness zone and week number. Even though this will be the first week of the project, we’ll use the week number of the year to designate each post. For example, this is the 12th week of the year, so I’ll tag my post #AYearInFlowers and #Week12Flowers. Week numbers are commonly used in the floriculture industry and are standardized across the years. Plus, tagging the week number will allow Instagram users to sort photos by week and compare what’s blooming each week from year to year. 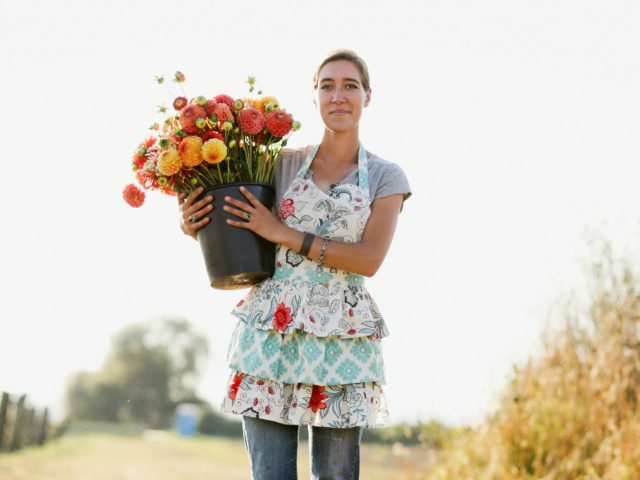 Once a week, we designed, photographed and posted bouquets harvested from her 2-acre urban farm in Philadelphia and Floret’s 2-acre plot in Washington’s Skagit Valley. It was a fun year-long collaboration that inspired other flower lovers to play along and also share their weekly bouquets. The success of that year-long collaboration inspired a similar follow-up project, the Seasonal Flower Alliance in 2015. 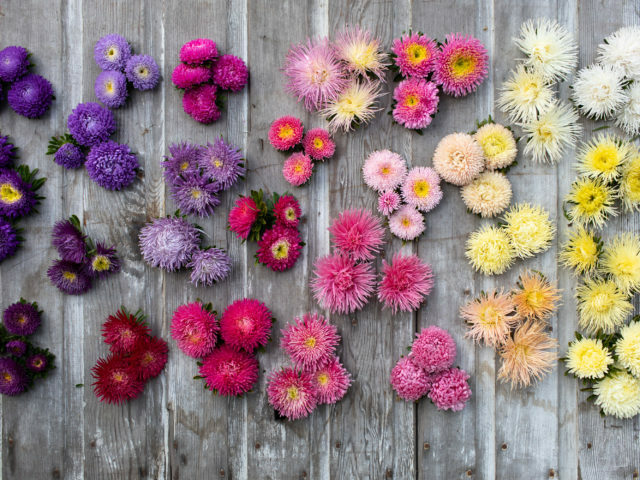 Four years later, more than 91,000 flowery posts feature the #seasonalfloweralliance hashtag. 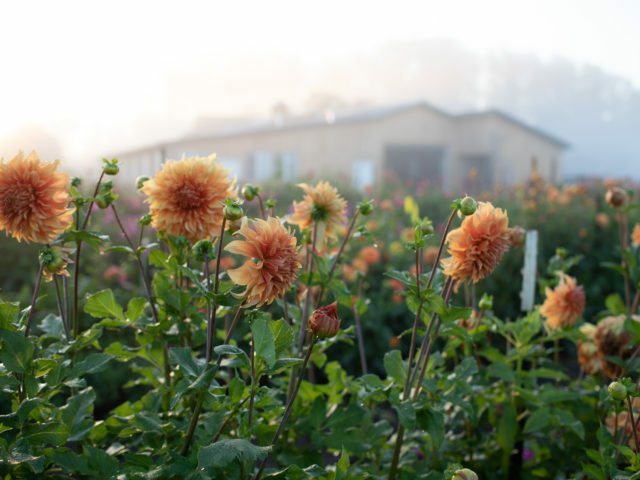 What an incredibly beautiful testimonial to the level of interest in seasonal flowers! Each week of the #AYearInFlowers project I will choose a handful of submissions from both Instagram and Facebook and showcase them here on the blog. Please join me in this creative, community-driven project to celebrate seasonal flowers this spring and all year long. I can’t wait to see what’s blooming near you! What a fun idea!! I’m excited to share what is blooming in my garden this year. What a great idea! We had 2″ of snow this week, so it’s going to be another couple of weeks before anything is blooming here, but I’m looking forward to participating. What a fun project Erin. Can’t wait to start seeing the posts. Here in coastal North Carolina were awash in springtime blooms and this weekend kicks off our annual Azalea Festival. You can share your photos on our Facebook post, or on Instagram with the tag #AYearInFlowers. Sounds wonderful as the snowflakes continue in the piney woods of WI. I’m longing for spring blooms and can’t wait to see others as I patiently wait for our record snow drifts to melt! I can’t wait to get my hands on your new book. Sounds wonderful! I can’t wait to do this! I am hoping when the 5’feet of snow melts here in the upper midwest our flowers still remember what to do, HA! This is such a GREAT IDEA! YOU KEEP us interested buy KEEPING us organized and KEEPING us motivated. Betchya i’m speaking for all of us out here!! I love this idea! Can’t wait to start thinking ahead for this. Spring is just starting to show herself in Western PA! What a fantastic way for kicking off the first day of Spring and for your book launch next year! I’m so excited to see different flowers from different states and countries. Looking forward to sharing my own arrangements from Westwood, New Jersey. This sounds amazing! Happy Spring! Though currently we are buried in snow! 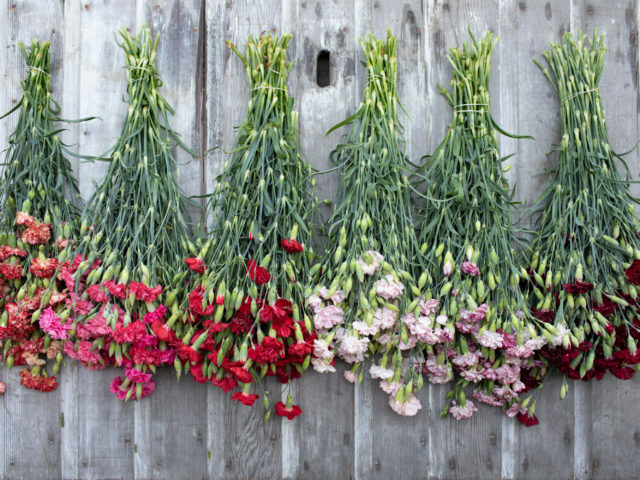 Love this idea, can’t wait to share flowers from our North Carolina Piedmont! Brilliant! What a gift for all of us to be able to see a glimpse of life in local flowers all over the world! Hurray! For first day of spring, you new book and AYearInFlowers project! You have so many great ideas! I love this idea. Can’t wait until my tulips come up so I can post! We still have snow in Maine, though, so it may be some time.